Canadian charity subsidizing Israeli military, illegal settlements? At CFSC we are moved by the sufferings of the Palestinian and Israeli peoples. We know that both Israelis and Palestinians have committed acts of violence against each other. We are also aware of the huge inequality of power between them. We yearn for a just peace that will benefit all peoples in the region. This is not the first time CBC has investigated the JNF. 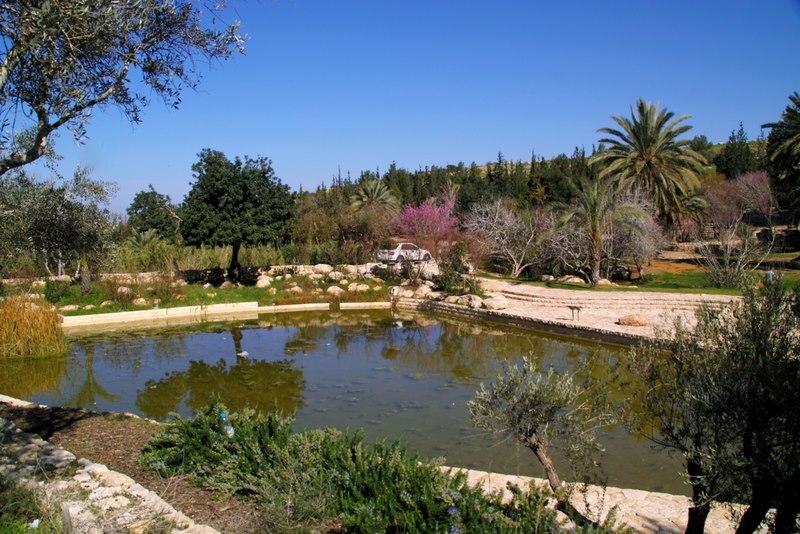 In the '90s CBC’s The Fifth Estate ran a piece about “Canada Park.” The CBC found that the park, funded by Canadian donations to the JNF, was created in the occupied West Bank on top of the ruins of three Palestinian villages that the Israeli military depopulated and demolished in 1967.